Sean Hannity is an American talk show host and a political commentator, currently works for Fox News. 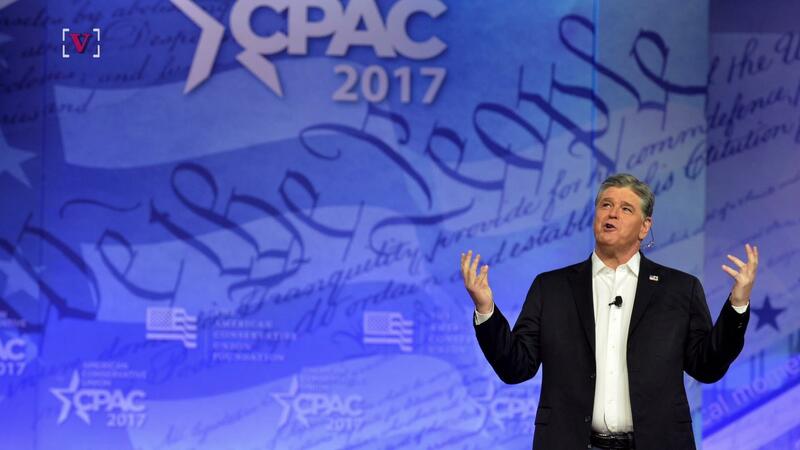 He is the host of the nationally syndicated radio talk show The Sean Hannity Show. Hannity was a general contractor and volunteer talk show host at UC Santa Barbara in 1989. Hannity is also an author aside a talk show host. As an author, he has written three books and all three of them are listed in the nonfiction New York Times bestseller. Hannity is one of the true supporters of President Donald Trump. 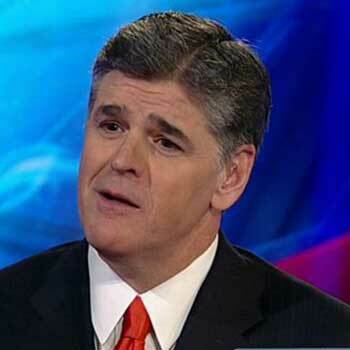 Sean Hannity was born Sean Patrick Hannity on December 30, 1961, in New York City. He is the youngest son of Hugh J. Hannity and Lillian F. Hannity. His mother was stenographer and corrections officer at a county jail while his father Hugh Hannity was a family-court officer. His grandparents belonged to the Irish ancestry. Hannity attended Sacred Heart Seminary in Hempstead during his middle school and St. Pius X Preparatory Seminary based in Uniondale, New York during his high school. Hannity joined New York University and Adelphi University but eventually dropped out. Hannity began his career in the late 1980s. His first talk radio show was in 1989, at the volunteer college station at UC Santa Barbara, KCSB-FM that was later aired for 40 hours, while he was still working as a general conductor. Hannity then worked as a host on a weekly show on KCSB. He worked for the show around a year and left the show when the station canceled it. It all happened when two shows featured the book The AIDS Coverup: The Real and Alarming Facts about AIDS by author Gene Antonio. During the broadcast, Hannity told that he felt sorry for a lesbian caller’s child which caused serious controversies. But later the station reversed their decision of firing Hannity so they called him back. Hannity was really upset so he turned down the offer. He then decided to work in Athens, Alabama at WVNN radio station. WVNN finally hired Hannity and gave him an afternoon talk show to host. Then in 1992, Hannity moved from WVNN to WGST in Atlanta. Later in September 1996, Fox News Network hired Hannity to work for them. 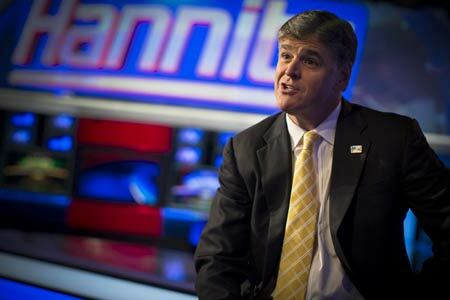 Hannity began hosting a television program under the working title Hannity and LTBD. Subsequently, Hannity left WGST to work in New York. WABC hired him as a substitute for the afternoon drive show host during Christmas weeks. Looking at Hannity’s work WABC placed him on the air full-time in January 1997 making him the late night time slot host. Then again he was moved to the same drive time slot he had substituted for. Since January 1998, Hannity has been working on WABC’s afternoon time slot. 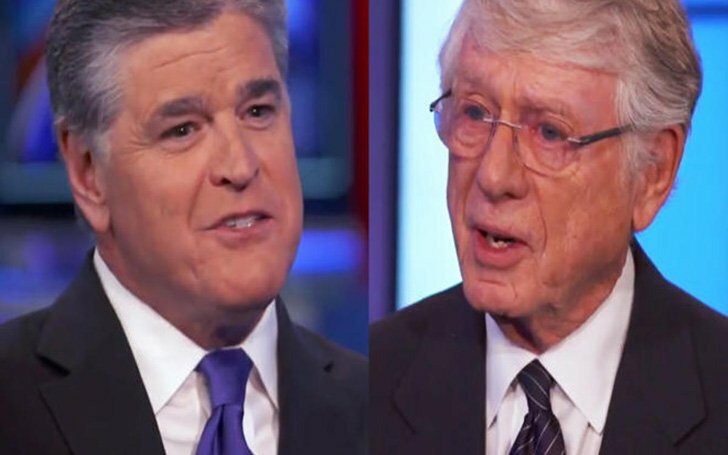 Later Hannity became the co-host of an American political point-counterpoint television program on the Fox News Channel with fellow co-host Alan Colmes. In the show, Hannity takes the conservative side whereas Colmes takes the liberal side. Hannity then began hosting a new Sunday night television show on Fox News in January 2007 titled Hannity’s America. After Colmes announced his departure in November 2008 and after the final broadcast of Hannity & Colmes on 9th January 2009 Hannity took over the time slot with his own new show titled Hannity which was similar to his previous show Hannity’s America. Hannity’s ideology and opinions related to current issues and politicians are featured on Hannity’s conservative radio talk program. 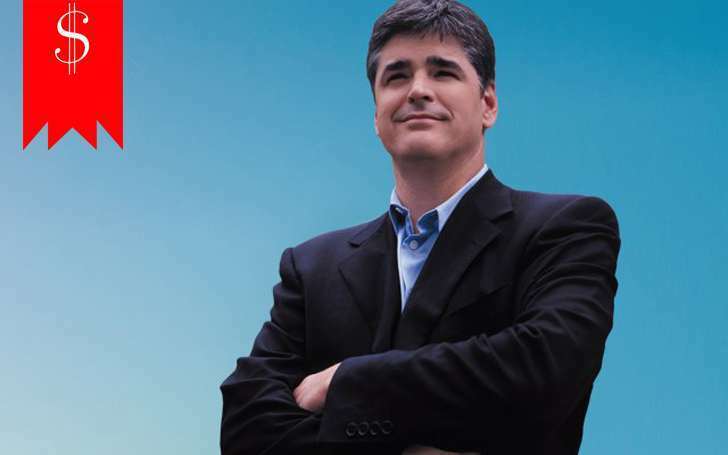 On 10th September 2001, The Sean Hannity show began its national syndication. Hannity signed a $25 million five-year contract extension with ABC Radio in 2004 to persist the show through 2009. Citadel Communications took over ABC Radio in June 2007. Thus in the summer of 2008 Hannity signed a $100 million five-year contract with them. As calculated in October 2013, this show is heard by over 13.25 million listeners within a week. Clear Channel Communications signed a group-wide three-year annexation with Hannity to push it to 80 stations including some very popular ones. In September 2013 he also signed a long-term agreement to remain with Premiere Networks. 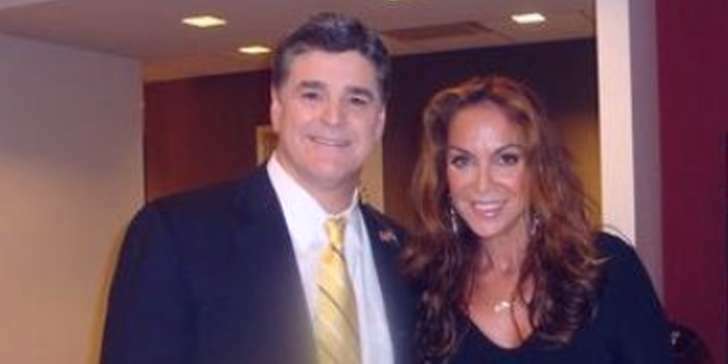 Hannity signed a contract in 2014 to air the show on Salem Communication stations as well as making his show ever so popular. The contract also included stations like WDTK in Detroit, WIND in Chicago, WWRC in Washington and KSKY in Dallas. 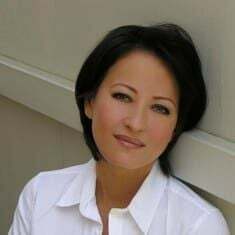 Hannity is the author of three books; Let Freedom Ring: Winning the War of Liberty over Liberalism and Deliver Us from Evil: Defeating Terrorism, Despotism and Liberalism both of which were published through ReganBooks and both of which were New York Times bestseller list. And also his third book titled Conservative Victory: Defeating Obama’s Radical Agenda, which was released by Harper Collins and became a New York Times Bestseller as well. Sean Hannity's current estimated net worth is $220 million, as per celebrity net worth, however, to the contrast, The Richest, and other sites speculated his net worth to be around $80 million which no doubt makes him one of the richest radio hosts and television anchors in the World. Sean Hannity is one of the highest paid News anchors at the present time. According to a Forbes report of 2018, Sean Hannity stands among the top five highest paid radio hosts in the world with a whopping annual salary of $36 million. Forbes reported Fox News paid a staggering amount of salary to the radio host from June 2016 to June 2017. Before, it was reported that Hannity signed a five-year contract with Citadel Communications for $100 million while in 2004, he signed a five-year contract with ABC Radio for $25 million. The super-talented TV host has received various awards and recognition based on his excellent performance and successful career. He has authored three books which are all New York Times Bestsellers. 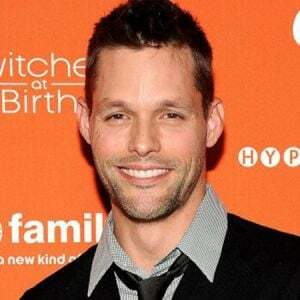 He has won a Marconi Award in 2003 and 2007 as the Network Syndicated Personality of the Year from the National Association of Broadcasters. He was listed as #2 on the list of the 100 most important radio talk show hosts in America in 2009, by Talkers Magazine. Heavy.com reported Hannity has a private jet, a $5 million penthouse condo in Florida, and a $3.4 million Long Island mansion. He also owns a waterfront mansion located in Lloyd Harbor in New York on the open market in 2014. Also Read, Fox News' Sean Hannity and MSNBC's Rachel Maddow Against Each Other In Ratings Race! Who's Winning? Sean Hannity is a married man. He married a fellow journalist Jill Rhodes in 1993. Sean and his wife have two children; Patrick and Merri Kelly. The couple is living happily with their children on Long Island, New York. They were first introduced to each other in 1992. His wife, Rhodes is a native of Alabama and is also the student of journalism like her husband. There was once news about their divorce, however, was later proved to be an internet hoax. The National Association of Broadcasters awarded him a Marconi Award in 2003 and 2007 as the Network Syndicated Personality of the Year. He was also ranked #2 on the list of the 100 most important radio talk show hosts in America in 2009 and was awarded Freedom of Speech Award in 2003 by Talkers Magazine. Hannity was awarded an honorary degree in 2005 by Jerry Falwell, chancellor of Liberty University. 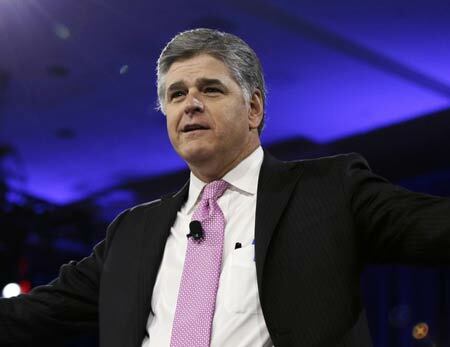 Hannity was awarded the National Talk Show Host of the Year Award by Radio and Records magazine for three consecutive years.